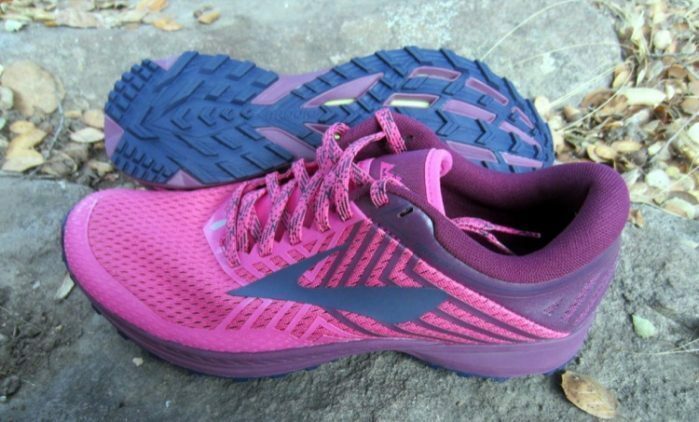 The Brooks Mazama debuted in 2016, designed in collaboration with Scott Jurek to combine the cushioning and protection of the rugged Cascadia shoe with the natural biomechanics and lightweight construction of Brooks racing shoes. 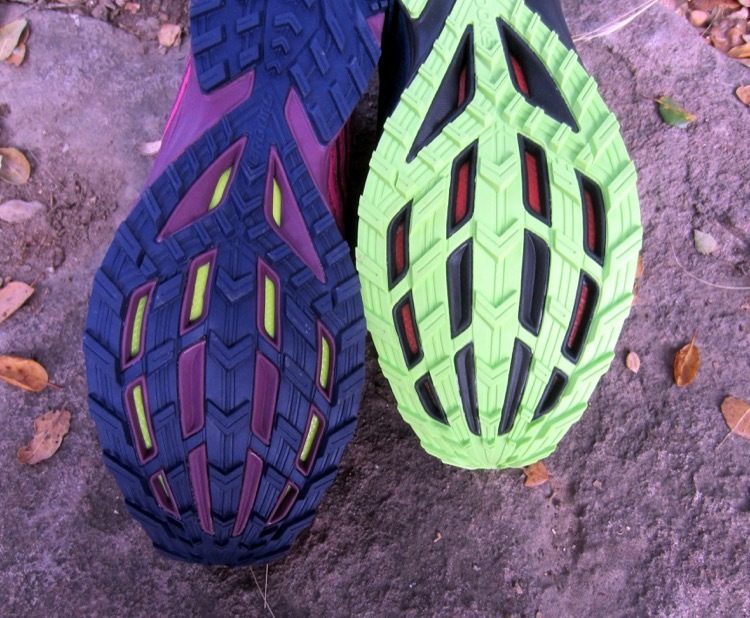 The result was a shoe that was durable enough for high training miles, and also well suited for race day. This first update to the Mazama is generally focused on the upper, while the midsole and outsole remain relatively unchanged. The primary changes include a thinner mesh that has enhanced breathability and improved water drainage compared to the original, as well as a 3D rubber print that provides added structure and targeted stretch regions for improved fit and abrasion resistance. There are fewer overlays on this version, but they maintain stability as well as the original. One update that seems odd is the lace garage on the tongue, because in our testing, in order to have a secure fit, the laces are generally knotted right above the garage. 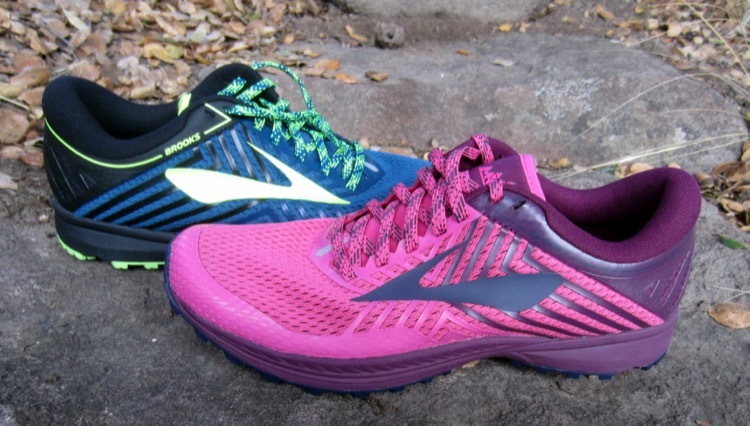 Otherwise, the fit of the upper is identical to the first version: it’s narrower than Brooks’ Pure Grit and Cascadia models, but wider than a racing shoe, with adequate room for toe splay. 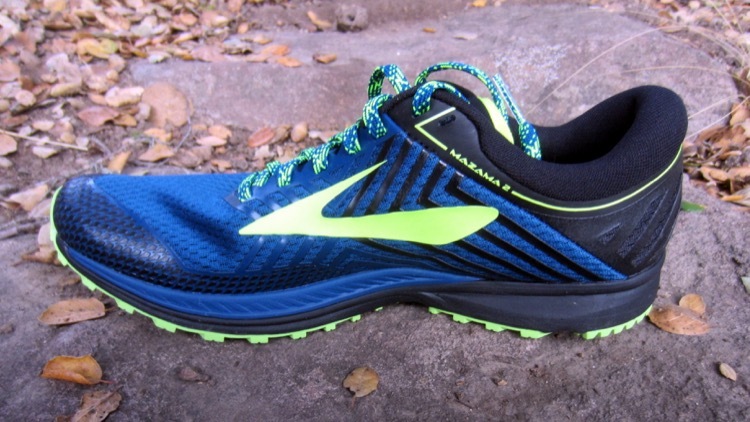 On the underside, Brooks sticks with what worked well on the original Mazama; the midsole contains BioMoGo DNA, an adaptive cushioning material that responds reciprocally to the amount of force placed on it. The material provides a softer feel at low speeds, and a firmer platform when pushing the pace. The 6mm drop is beneficial for promoting natural midfoot strike on level surfaces, with increased heel cushion for bombing downhill. A firm forefoot plate provides impact absorption as well as enhanced forward propulsion at toe off. The outsole of the Mazama remains unchanged as well, with relatively shallow but aggressive multi-directional lugging which grabs loose surfaces and wet surfaces well. From our previous experience with this shoe, the outsole lugging proves effective for transitioning from road to trail and back for mixed use. 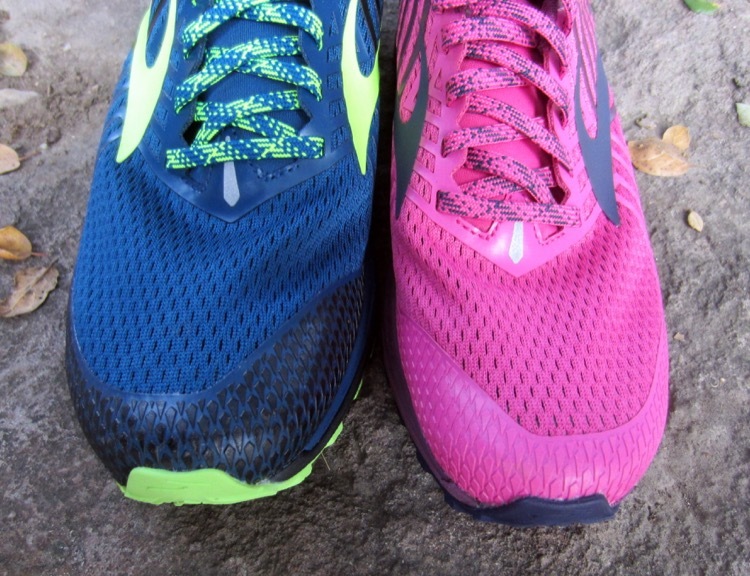 The Brooks Mazama 2 is now available from www.brooksrunning.com.